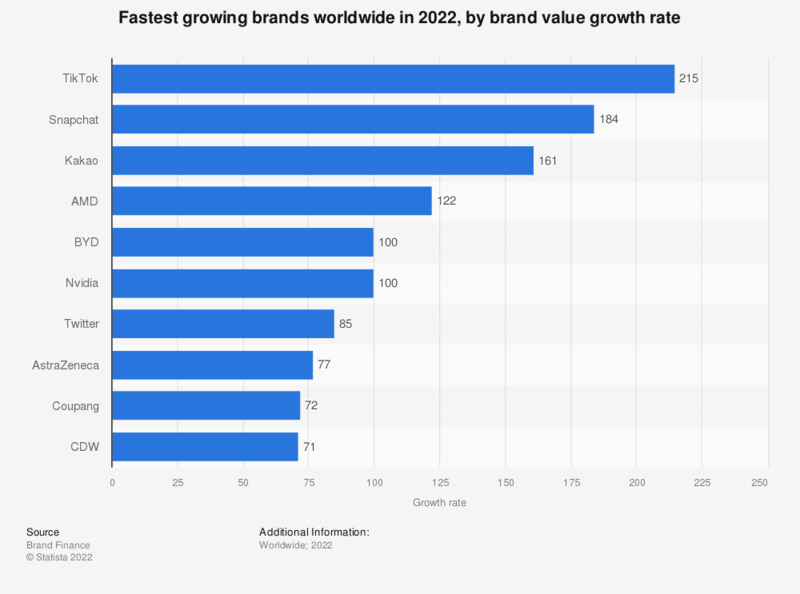 The statistic shows worldwide leading brands in 2015, by brand value and region. According to the source's analysis, Apple was the most valuable brand in North America in the measured period, valued at 128.3 billion U.S. dollars. The most valuable Middle Eastern brand was Emirates, with a 6.64 billion U.S. dollars value. *Brand Finance calculates the values of the brands in its league tables using the ‘Royalty Relief approach’. This approach involves estimating the likely future sales that are attributable to a brand and calculating a royalty rate that would be charged for the use of the brand, i.e. what the owner would have to pay for the use of the brand—assuming it were not already owned.